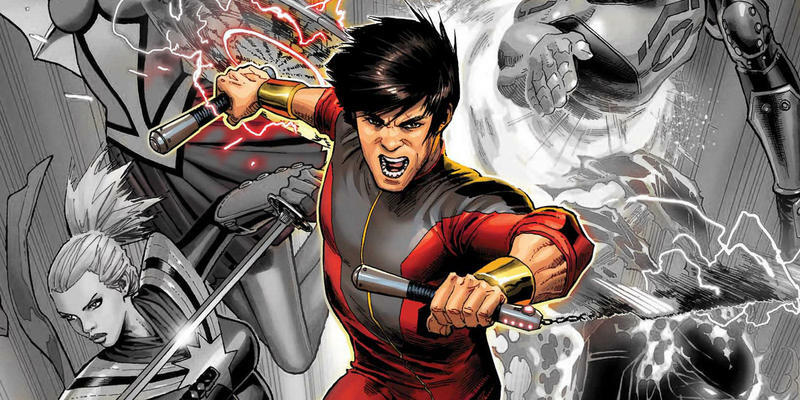 Marvel Studios is reportedly developing a movie focused on Shang-Chi, a superhero of Asian decent who was introduced all the way back in 1973. The studio is currently searching for of an Asian and Asian-American director to helm the project, which currently does not have a release date. According to Deadline, Marvel wants to bring focus to Asian culture much in the same way Black Panther did for African and African American culture. Marvel previously featured Asian culture in Doctor Strange, but the studio came under fire when it hired Tilda Swinton to play the Ancient One, who is an Asian character in the comics. Shang-Chi is described as a master of unarmed and weaponry-based wushu styles, who eventually joining the Avengers. "The script will modernize the hero to avoid stereotypes that many comic characters of that era were saddled with," Deadline said. "The comic launched around the time that Enter the Dragon became a global sensation and martial arts films raged." Marvel has apparently hired Chinese-American scribe Dave Callaham to write the screenplay. Callaham co-wrote Wonder Woman 1984 and is currently writing Spider-Man: Into the Spider-Verse sequel, Deadline said. He also created the Expendables franchise. Marvel hasn't announced concrete plans for Phase 4 of the Marvel Cinematic Universe, so it's unclear when the Shang-Chi movie will get made. But audiences can expect him to be a major fixture of the franchise moving forward.